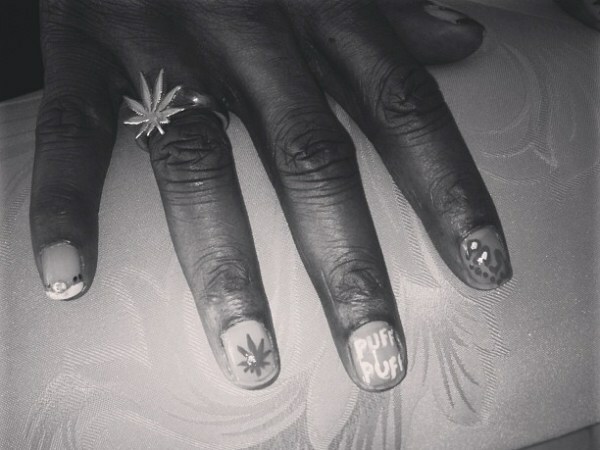 Rapper Snoop Dogg shows fans how he is in touch with his feminine side by getting some nail art. 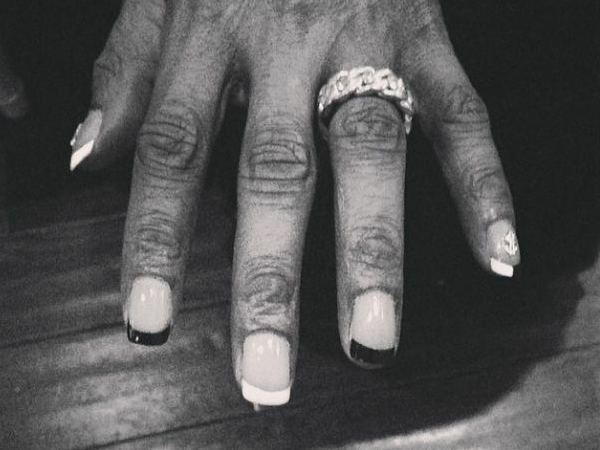 We’re not sure what this is going to do for your street cred, Snoop! 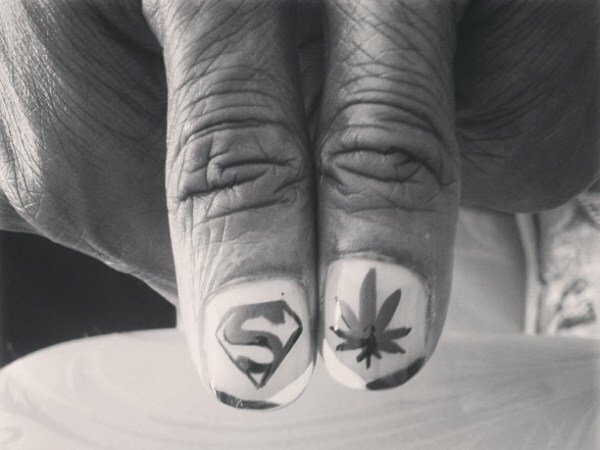 The rapper showed off his new nail art on Instagram and he’s clearly fan of the dagga plant. Fans questioned his gangster status after seeing the fingertip painting and few can see the point of doing it. Perhaps it’s just for fun or another example of bizarre behaviour – he tried to change his name to Snoop Lion but it didn’t stick.